Most hotels have set prices and they rarely offer decent discounts to individual tourists. Reputable agencies book hundreds of rooms at a time and can get much bigger discounts. Shop around among the agencies on this page - we vet them carefully and we filter out the bandits! 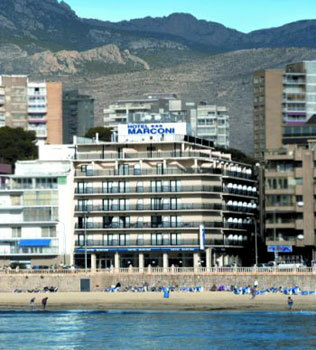 The Regente is within easy walking distance of the sea and close to dozens of bars and restaurants. 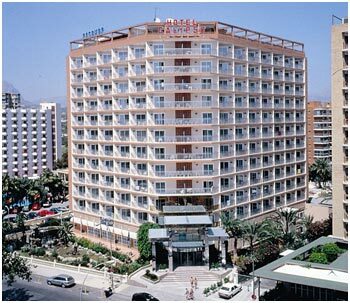 The Medplaya group own three hotels in Benidorm, but the Regente is the pick of the bunch. 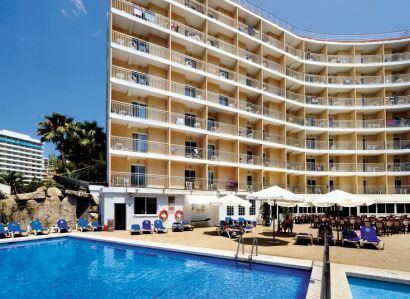 It boasts two excellent swimming pools, a buffet style restaurant and a childrens play area. There is regular daytime and evening entertainment in the hotel, and they hold a gala dinner once a week. They also provide all-inclusive packages - so you know how much your holiday is going to cost before you leave home. close the local outdoor market (Wednesdays & Sundays). restaurant (superb master chef) and very helpful staff. still find bargains if you check with the online agencies. kid's pools and play areas. One of the best! pool, and some have views to the sea - 5 mins walk. 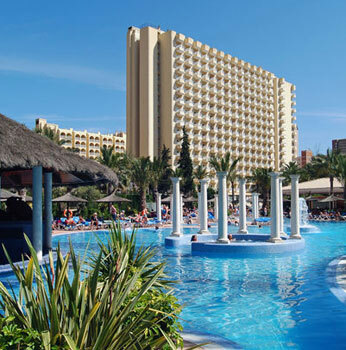 Best Benidorm Website on the Internet?